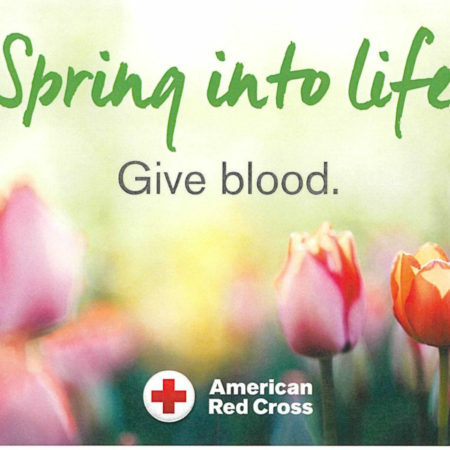 We’re hosting an American Red Cross blood drive this Saturday, April 13th, from 10 am to 2 pm. 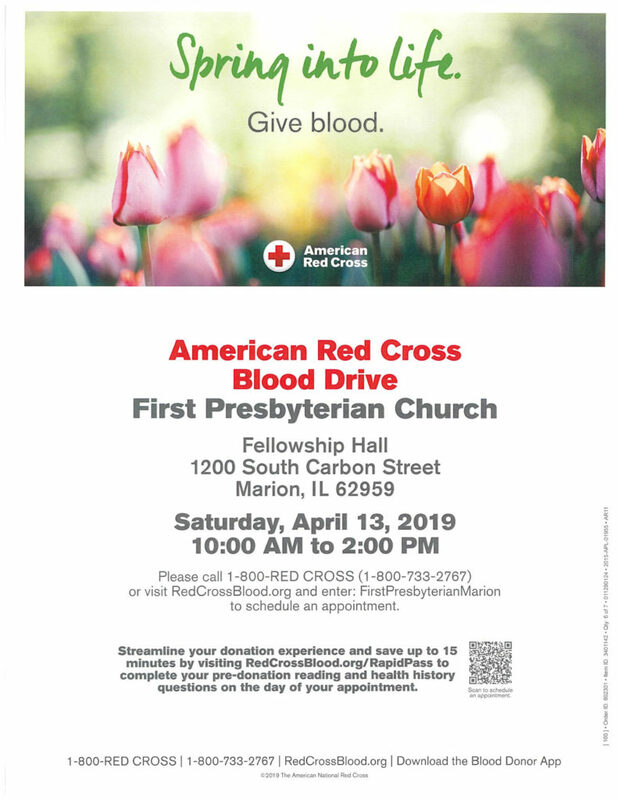 Please join us in giving blood to save a life! You can register in advance and schedule your donation here.